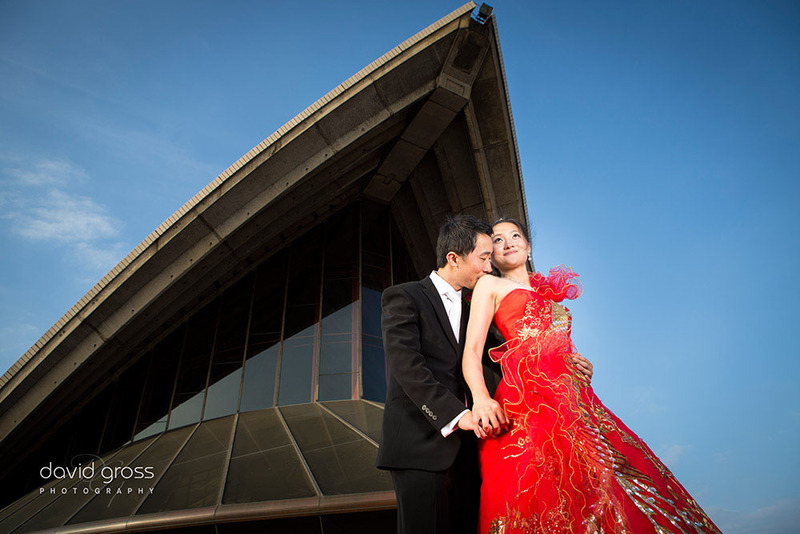 Vivky & David’s wedding was held at the Chinese Gardens at Darling Harbour with a close group of family and friends. The wedding portrait photos were taken in the Chinese Gardens and around the Rocks area of Sydney Harbour, after which we enjoyed a leisurely lunch at the Doyles Waterfront restaurant. 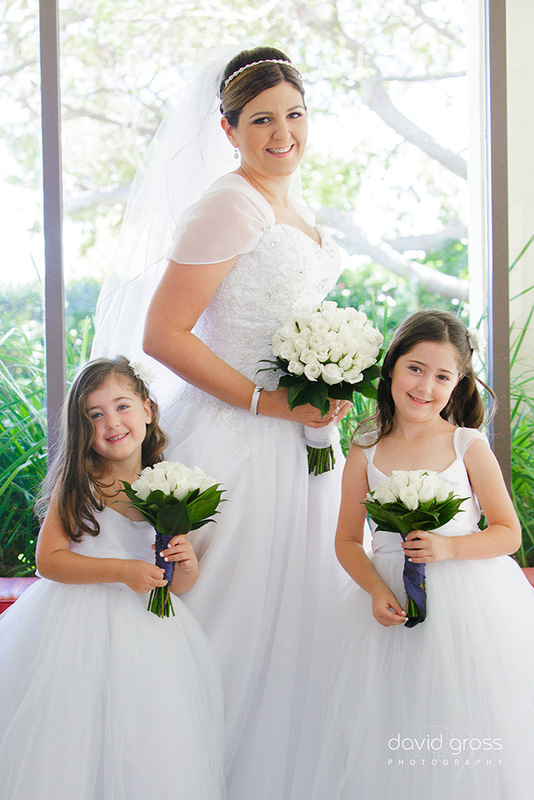 The reception was held at the Orso Bayside Reception Centre next to the Spit Bridge in Mosman. I was lucky to witness David’s second proposal to Vicky at the start of our engagement photo session. Needless to say, it was a special experience and a privilege to be a part of. We started out at the Tea Room on the 3rd level of the QVB and worked our way around the building. We then made our way down to the Observatory to take some late afternoon portraits. 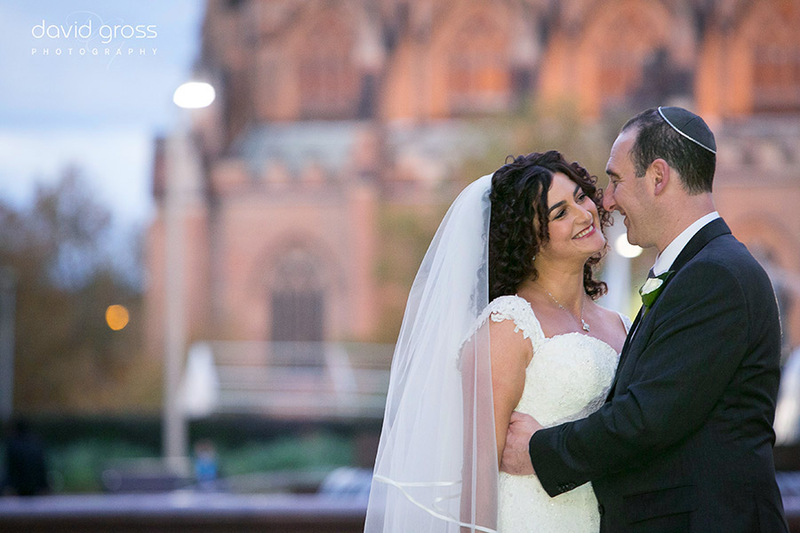 Tracy & Michael’s Wedding took place at the Great Synagogue in Sydney. The reception was held at the Sofitel Wentworth.